These rumors had been circulating since the mid of 2013 in Islamabad that the New Islamabad Airport was being shifted to Rawat. These rumors badly affected the property market in Zone 2 of Islamabad which is the area closer to the Present Location of New Islamabad Airport which is under construction and more than 80% development work has been completed already. More details on the current development status of Actual New Islamabad International Airport can be found at the link below. This clarification about the RAWAT Airpot has helped reduce the uncertainty in Islamabad Real Estate Market regarding investment potential in Zone 2 of Islamabad and Societies close-by. This clarification also reveals that New Islamabad Airport Rawat was just a drama which was meant to shift the investment trend to the mega housing societies like DHA and Bahria Town which lie at the neighboring area of RAWAT. 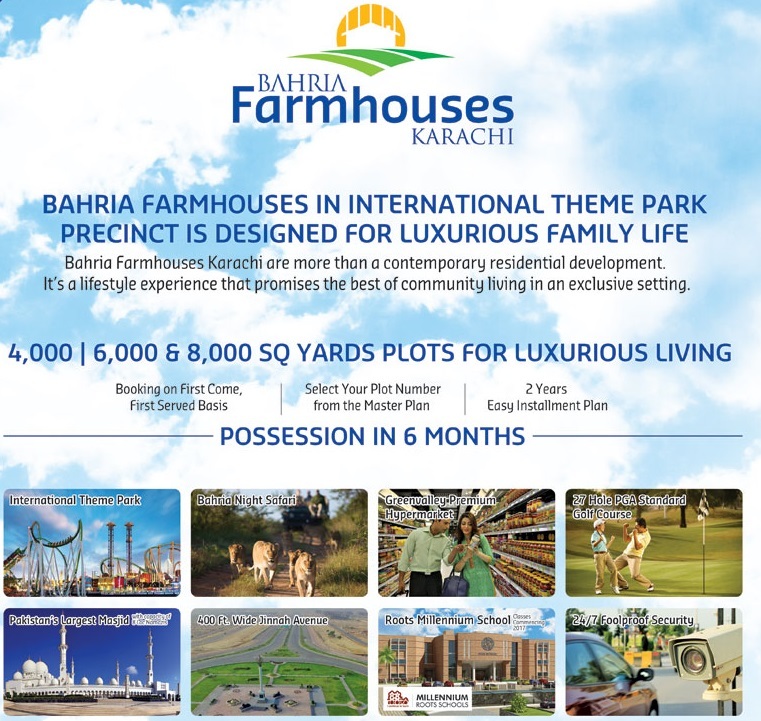 Market has slowed down or rather reversed in Bahria Town and DHA after the price bubble burst especially in Bahria Town Phase 8 and DHA Valley Islamabad.